Finding useful, functional apps is a pretty arduous task at the best of times, and while iPhone, iPad and iPod touch users are spoilt for choice given the many hundreds of thousands of great apps gracing the iTunes Store, searching for an app for every occasion can be both enjoyable and tedious in equal measure. As such, many developers create apps offering a multitude of functions under one roof, and one, which offers over 200 different features in a Swiss Army-esque package, has just gone free! 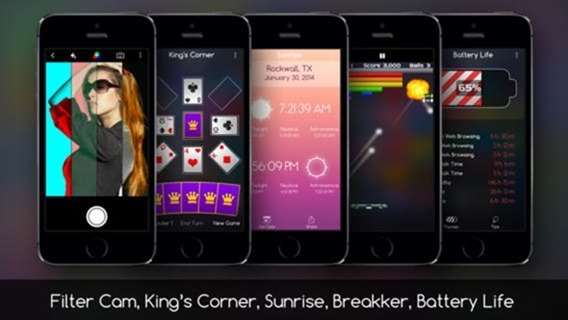 AppZilla 4, which would ordinarily set you back $0.99, touts itself as “200 apps in one,” and while you’d probably struggle to use each and every feature, it’s a very useful tool to have in the inventory. 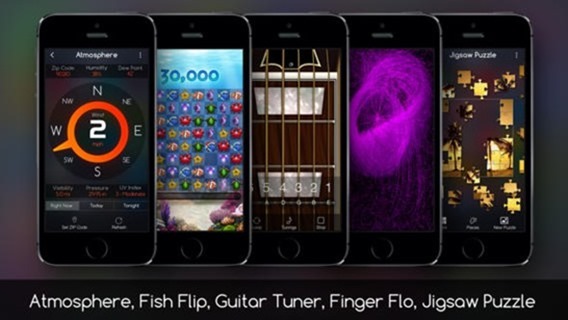 If you happen to be somewhere, perhaps without an Internet connection, and need to call upon the services of, say, a guitar tuner, AppZilla 4 has you covered. The same goes for those times where you need a Margin Calculator, or a QR Generator. AppZilla 4 isn’t all serious though, and there are plenty of games and fun apps bundled into the package as well. 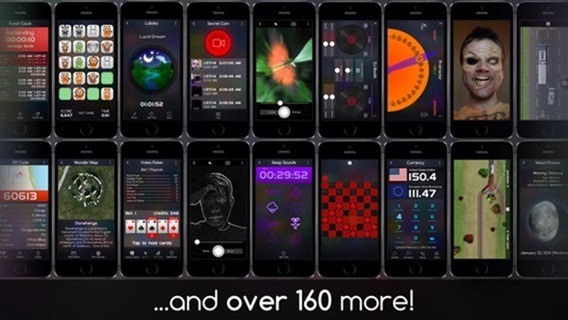 From the famed game of Hearts to Leet Speak and LOLCat, AppZilla 4 offers its fair share of entertainment, and although its expansive list of features renders it a worthwhile purchase even at 99 cents, the fact that it’s now free makes it a must-download for anyone with an iPhone. Although this app is packed to the rafters with great features, my personal favorite is the Sudoku game, which has kept me entertained through many boring train journeys. Considering that standalone Sudoku games might set you back a few bucks, the famed number puzzle packed into AppZilla 4 is all you’ll need, and even if you only find a handful of the app’s tools to be of any potential use, it’s still worth having on board. 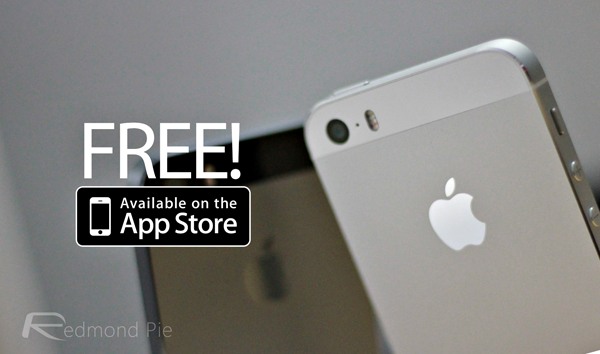 AppZilla 4 won’t be free forever, like many other titles that shed their price tag, so be sure to head over to the iTunes Store as quickly as possible to grab yourself a nice little freebie.